It may have killed the cat, but Curiosity sure is tasty for you. 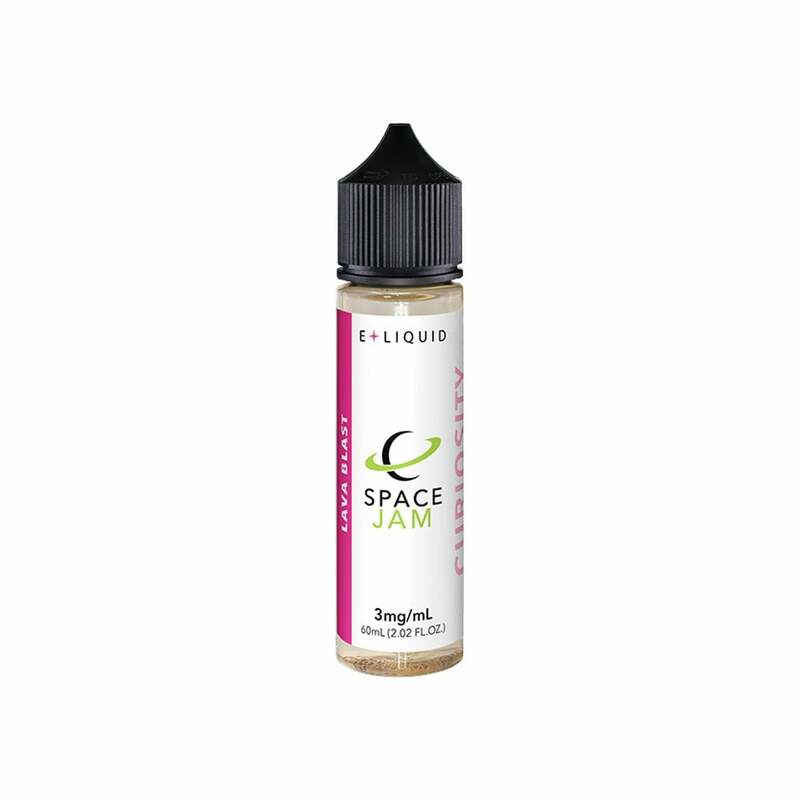 This Space Jam Juice is fruity blend of juicy pineapple and strawberry with tasty banana, finished off by a wave of refreshing coconut. Space Jam Curiosity is available in 60ml bottles with 12mg (1.2%), 6mg (0.6%), 3mg (0.3%), and nicotine free options and has a VG/PG ratio of 60/40.